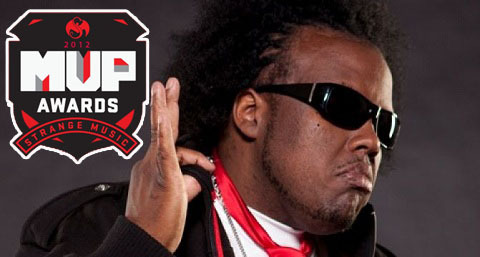 Krizz Kaliko Named 2012 MVP Of The Year! Well folks, the results are in and you Kalikoholics have definitely made your voice heard! After just over a week of fans voting for who they believe deserved the title of 2012 MVP, the Genius himself Krizz Kaliko won in a landslide victory! While it might not have gotten him a badass trophy or a walk down the red carpet, the competition was stiff this year with so many highlights from each artist, so the title of MVP is not something to be taken lightly! After the stellar year Krizz had, it’s no wonder the fans named him MVP, and if you know Kali like we do, 2013 is going to be even bigger! Did you vote for Krizz? What do you think was Kali’s biggest achievement in 2012?